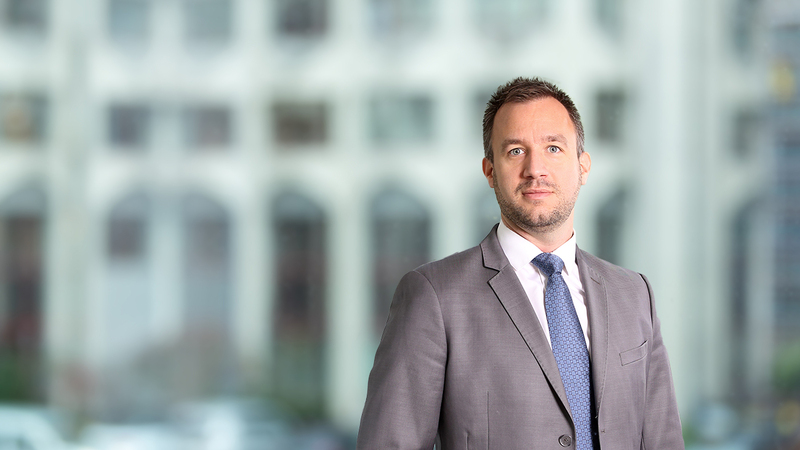 Thibault provides fiduciary services to a wide range of Luxembourg domiciled entities, including investment funds, holding companies and structured finance vehicles. He has extensive experience in tax and accounting as well as business structuring. Previously, Thibault worked for Intertrust providing accounting and administration services for special purpose entities. Prior to that, he worked for a family fiduciary in Luxembourg. Thibault speaks fluent French. University of Luxembourg, Chartered Accountant Qualification, 2018. Université Grenoble Alpes, France, Bachelor of Science and Arts, Economics, Finance and Accounting, 2014. Chamber of Commerce, Luxembourg, Certificate, Luxembourg Company Law and Accounting, 2012.